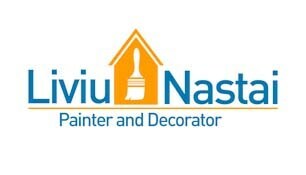 If you are looking for an honest and profesional painter, you are in good hands. I've been established as a painter & decorator for over 10 years, working to a high standard and have a great attention to detail. Do not hesitate to contact me for a free quotation.